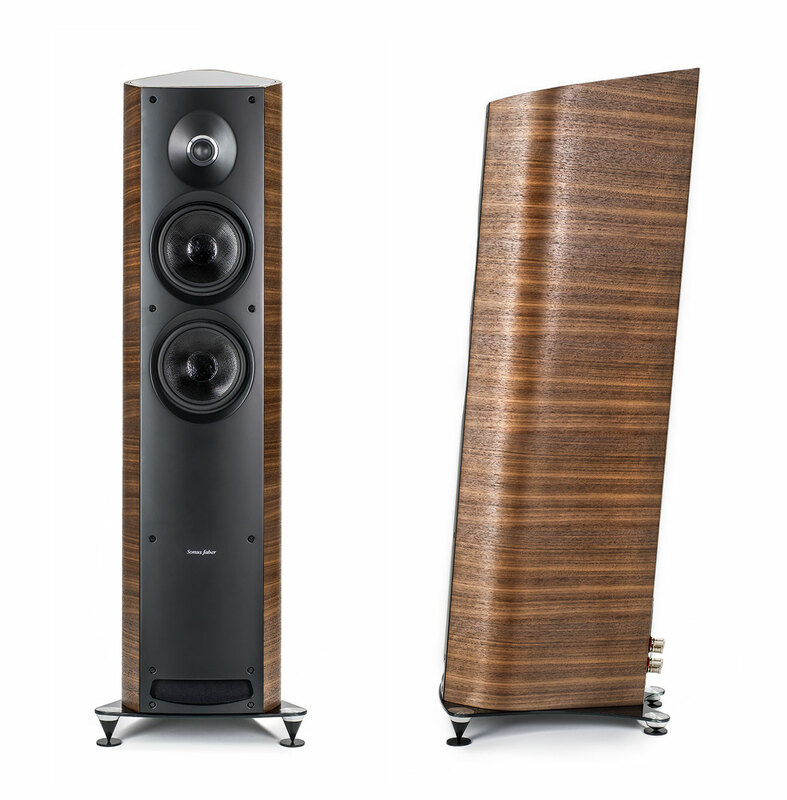 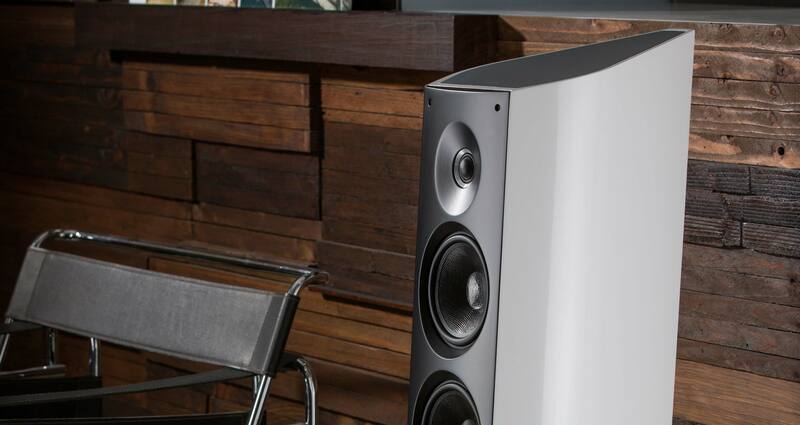 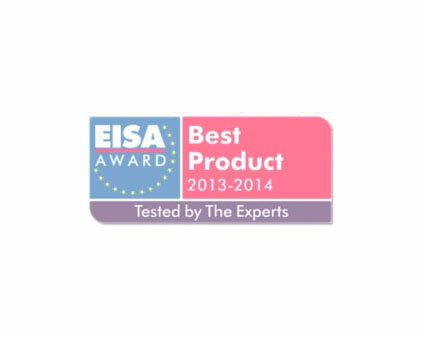 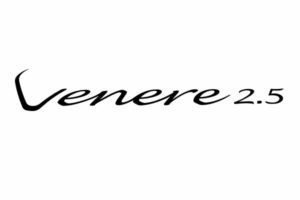 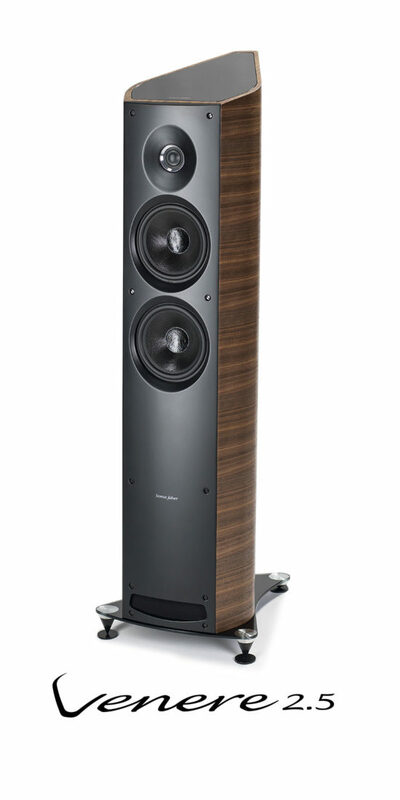 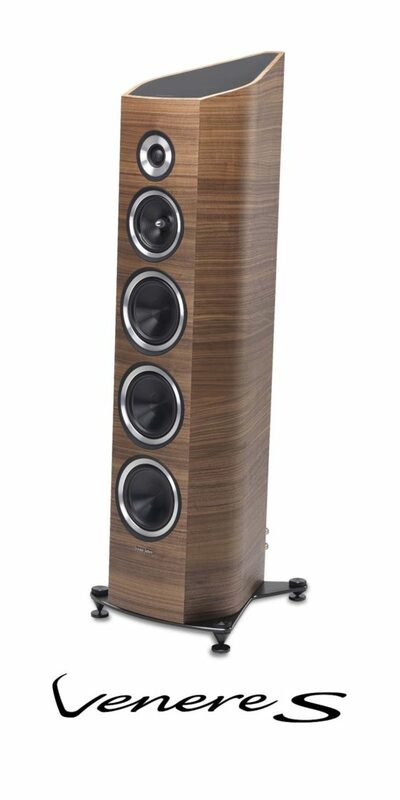 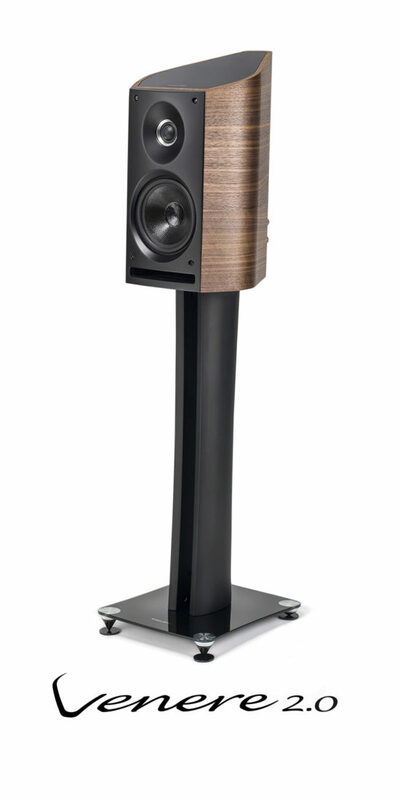 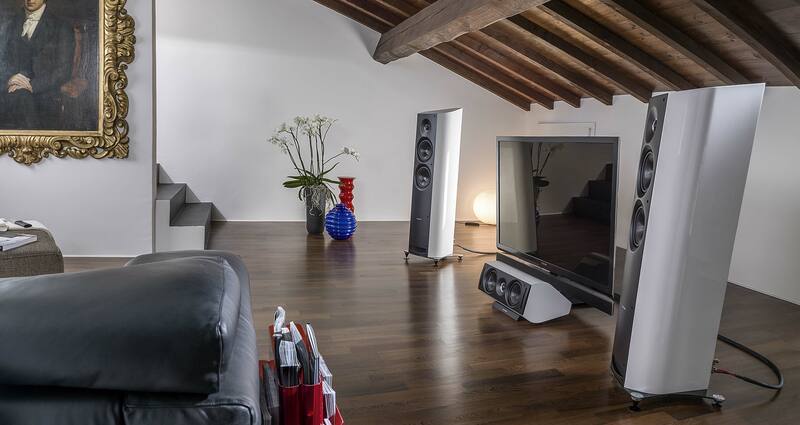 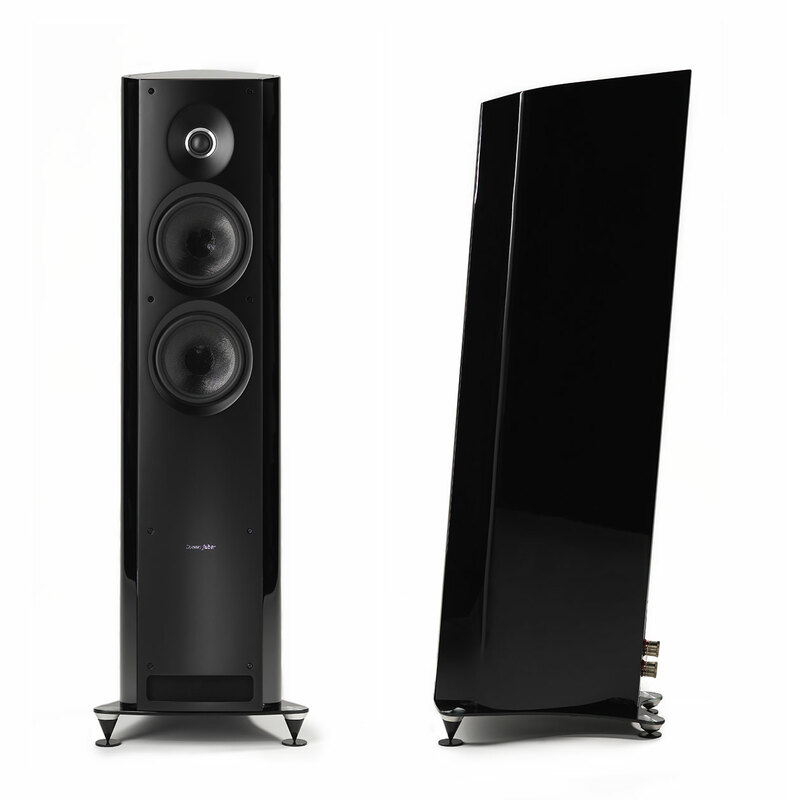 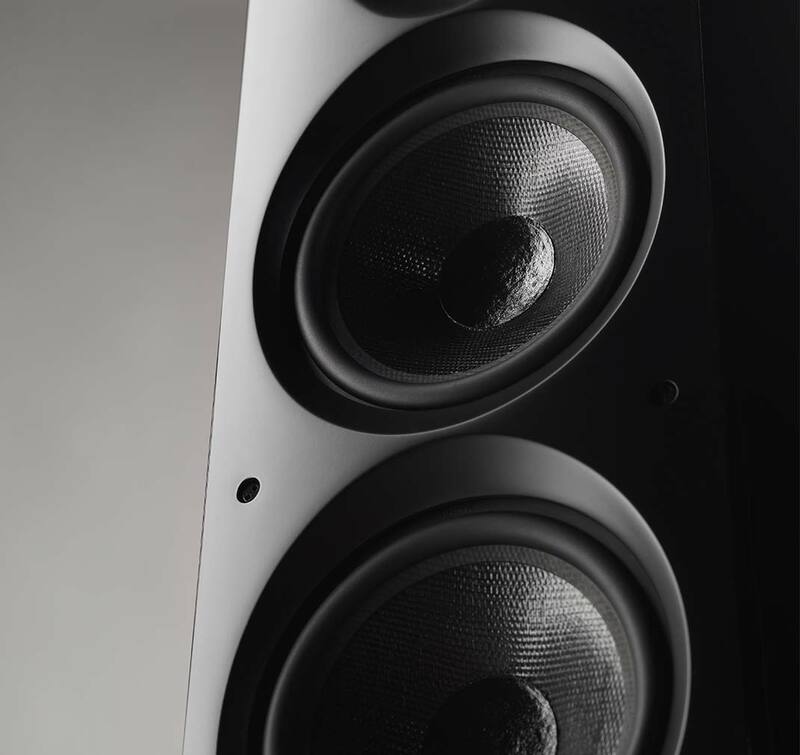 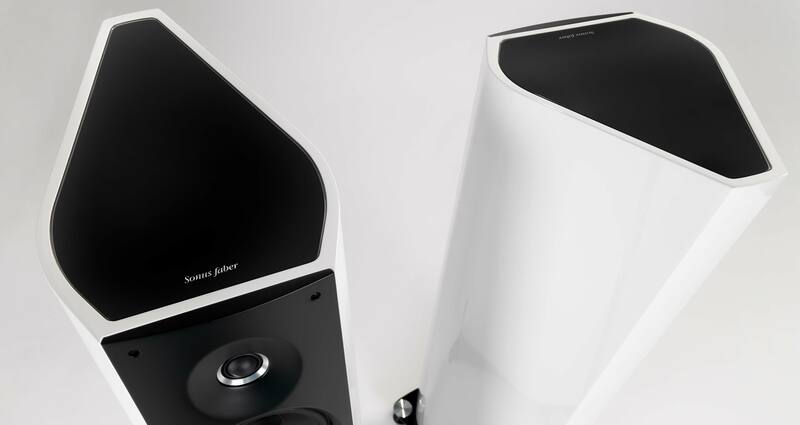 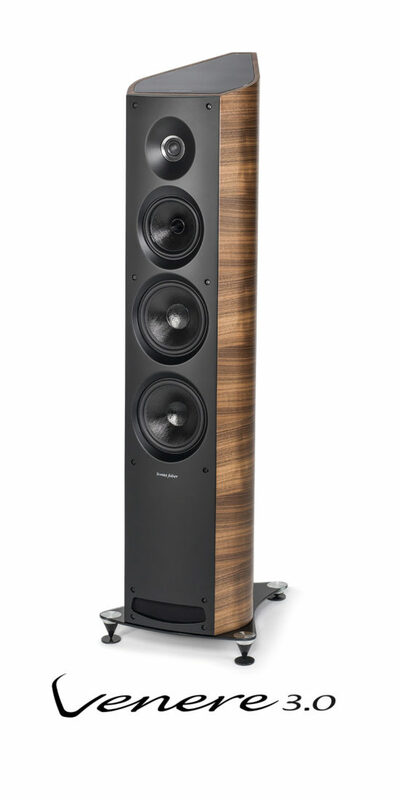 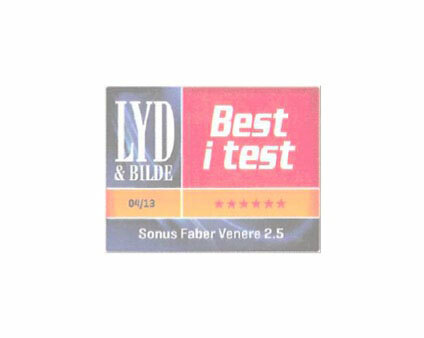 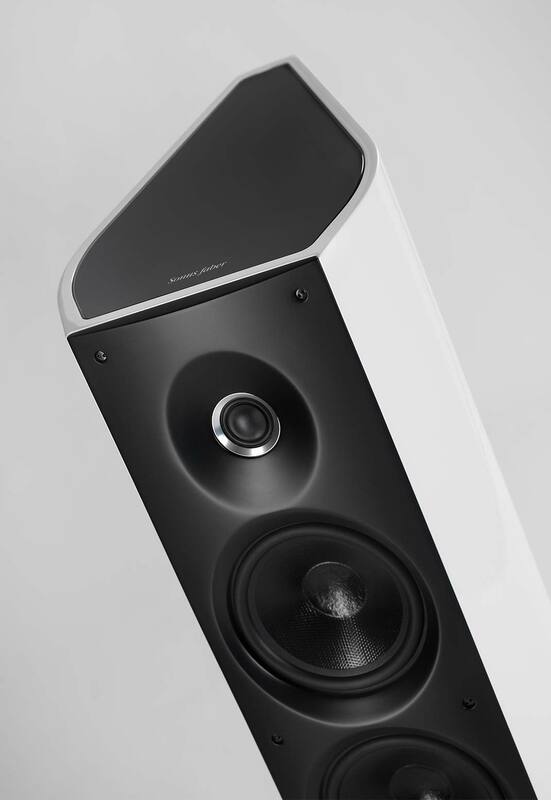 Venere 2.5 is a 2.5 way floor-standing speaker. 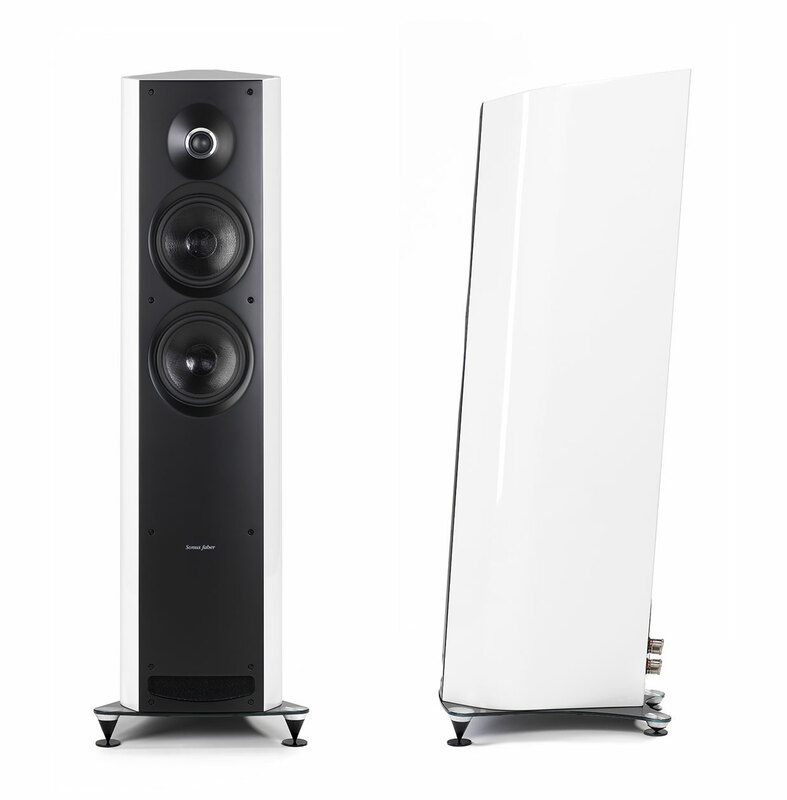 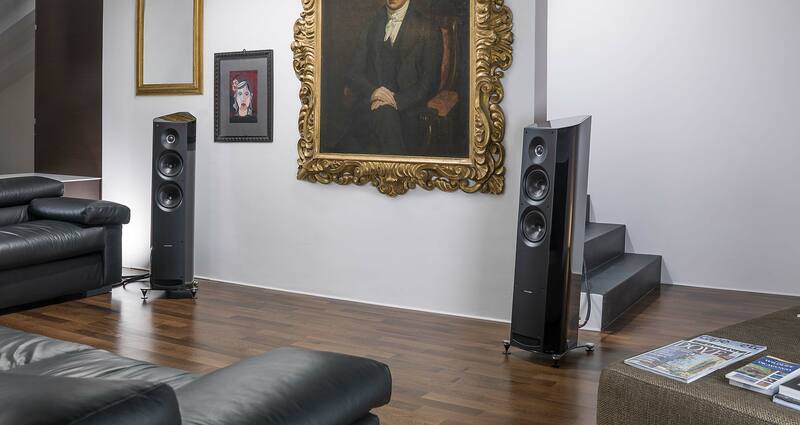 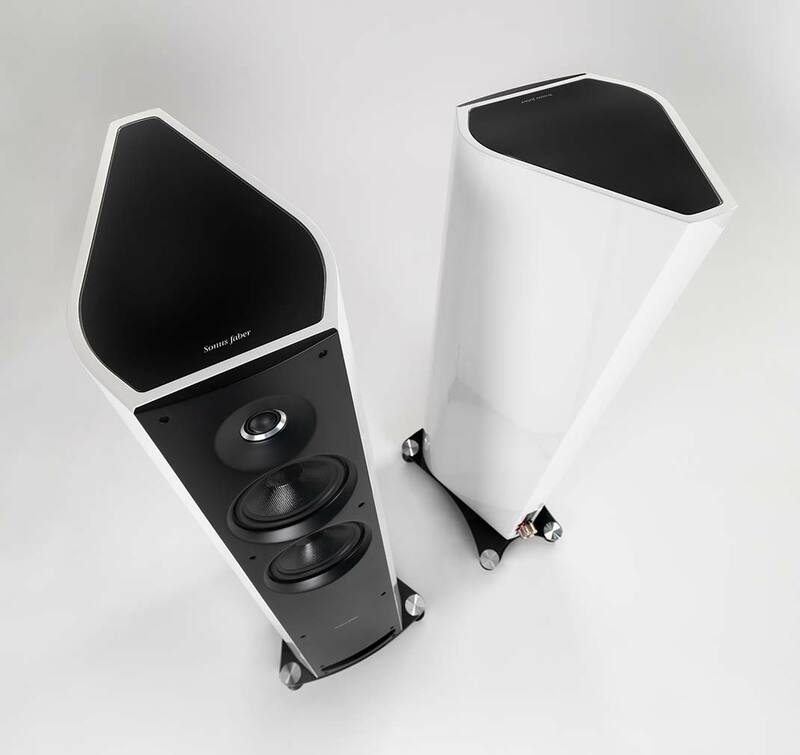 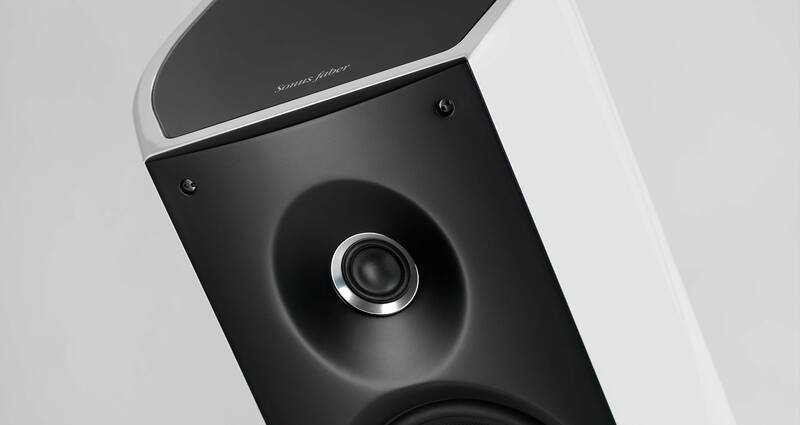 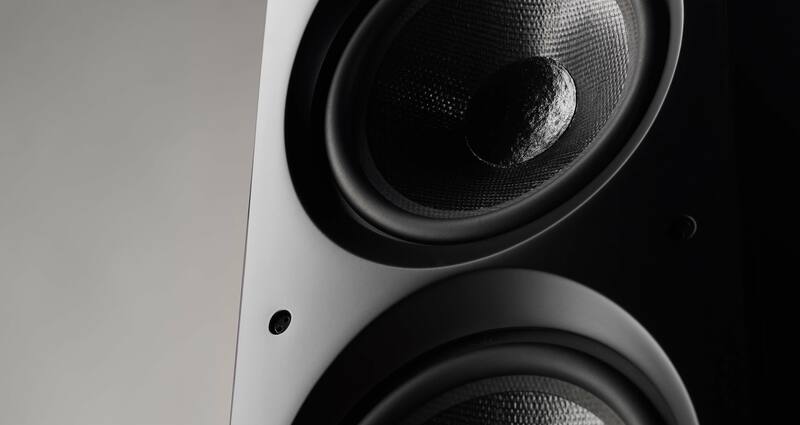 The Lyre shaped cabinet ensures structural strength and control of spurious resonance, creating a listening experience that is clear, detailed and extremely dynamic; the front reflex conduct furthermore makes it easy to place in the listening environment by avoiding unwanted reflection with the rear wall. 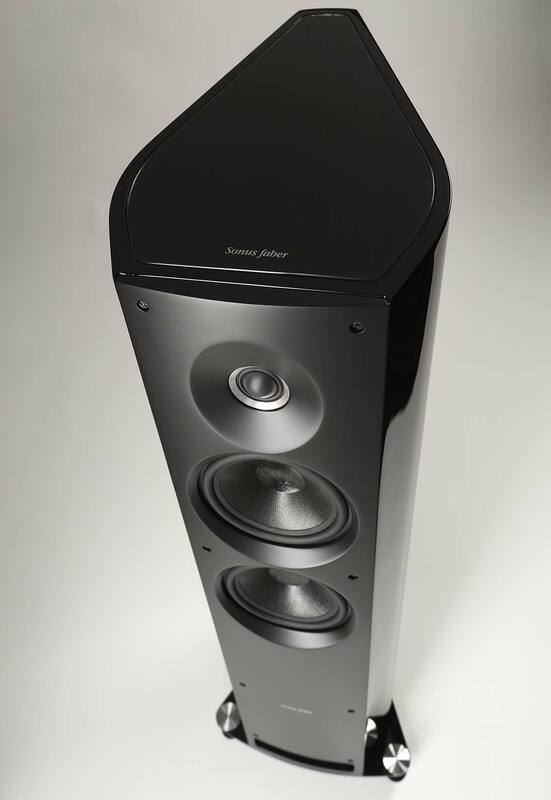 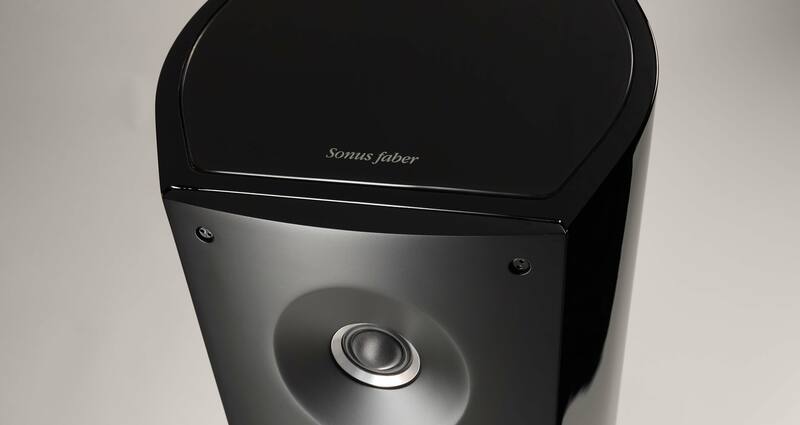 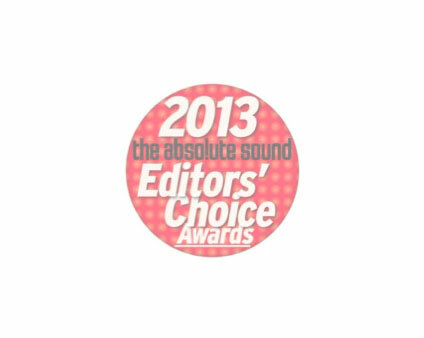 listener and at the same time fully satisfies the most shrewd audiophile.